The 27-year-old will head to France at the end of the upcoming Super Rugby season with Hurricanes which will effectively end his chance to feature for the World Champions in the showpiece event next year as New Zealand have a policy of selecting only home-bound players. 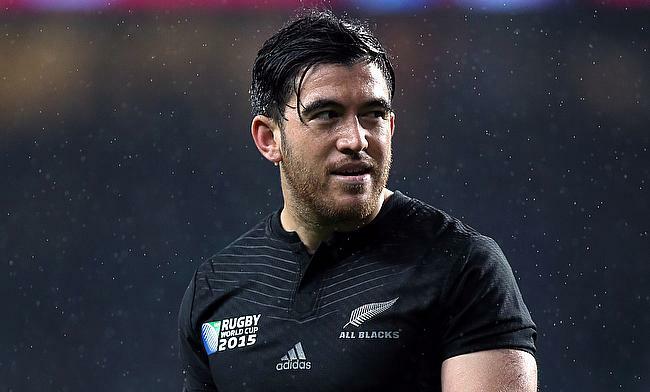 Milner-Skudder made his debut for New Zealand in August 2015 and was part of the World Cup winning squad later that year but his progress was hampered by a series of injuries. Overall, Milner-Skudder has played just 13 Tests in over three years in which he managed to get 12 tries across. New Zealand head coach Steve Hansen, who earlier announced that he will step down from his All Blacks role post World Cup said Milner-Skudder's decision need to be respected.